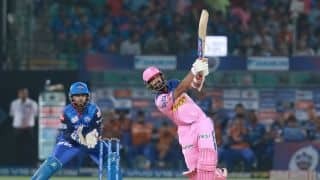 Pant admitted the thought of missing out on World Cup selection was on his mind as he hit a match-winning 78. 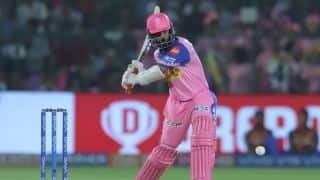 With the win over RR the Shreyas Iyer-led side toppled Chennai Super Kings to occupy the top spot in the points table. 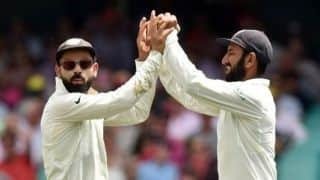 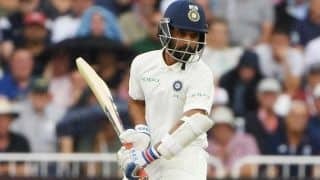 The DC win which overshadowed a sublime century by Ajinkya Rahane, takes them to the top of the table with 14 points from 11 games. 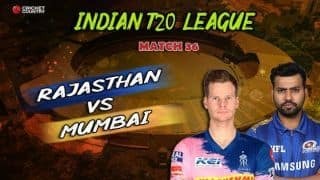 Stay updated with the latest action from match 40 of IPL 2019, between Rajasthan and Delhi. 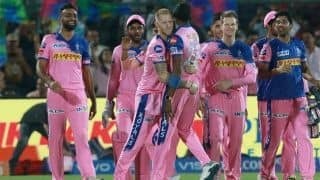 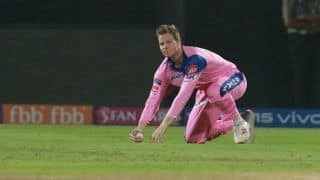 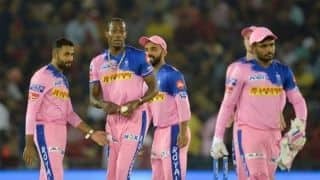 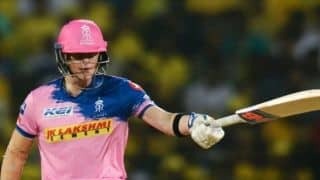 Highlights from the first six overs of match 40 of IPL 2019, in which Rajasthan Royals made 52/1. 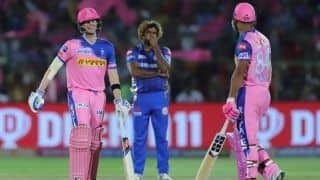 Royals need to win at least four more games, or if possible all five if they hope to make it to the Playoffs. 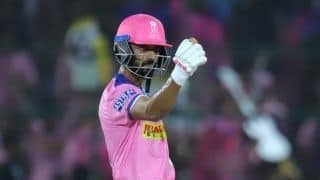 After a poor campaign so far, Rajasthan Royals have sacked Ajinkya Rahane as their captain and handed over the reins to Steve Smith. 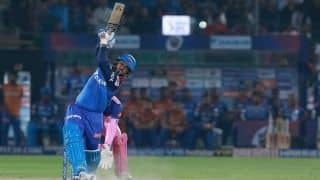 An application seeking permission has been sent by the batsman to the board and the same has been forwarded to the CoA.